The unique elegant design -- the rose case is used in the case, and the design is simple and the bracelet is unique. 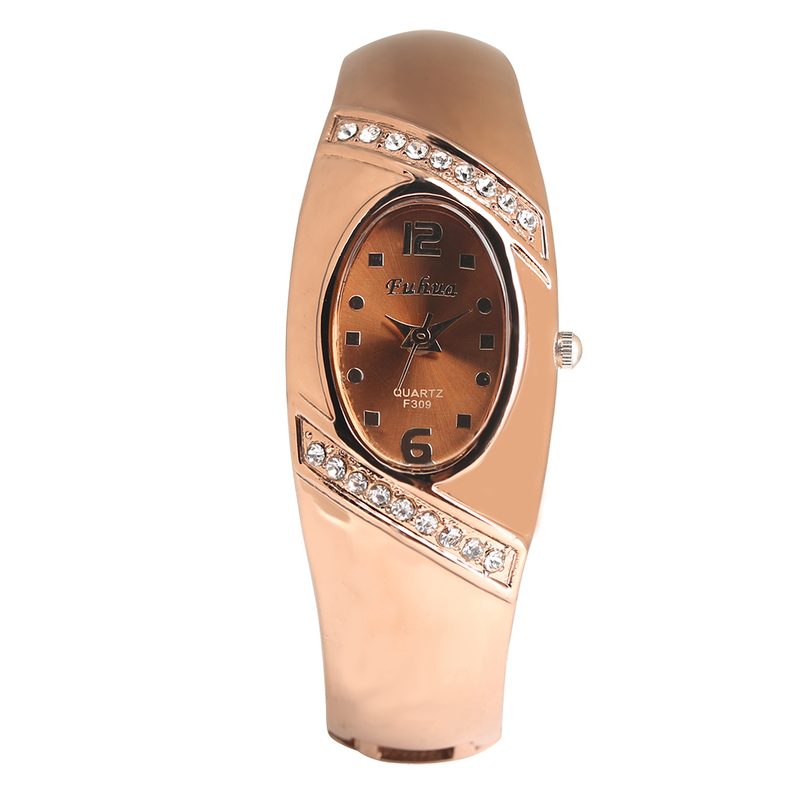 High quality Japanese imported quartz movement provides accurate and accurate timing for Bracelet watches. This Bracelet Watch Uses Water Every Day: Washing hands, splashing water and raining are no problem. Attention: please do not soak in water for a long time.